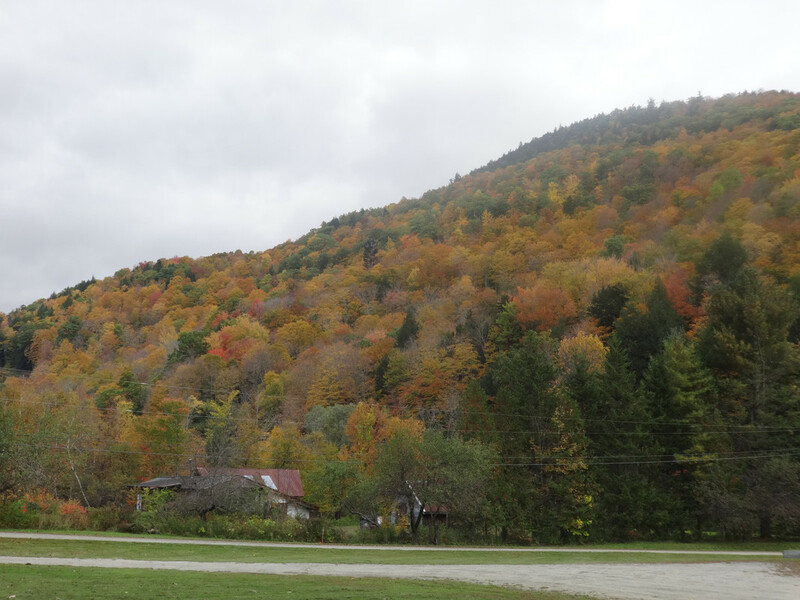 I did the drive up to Killington today expecting peak foliage, but nearly everywhere I traveled was past peak. 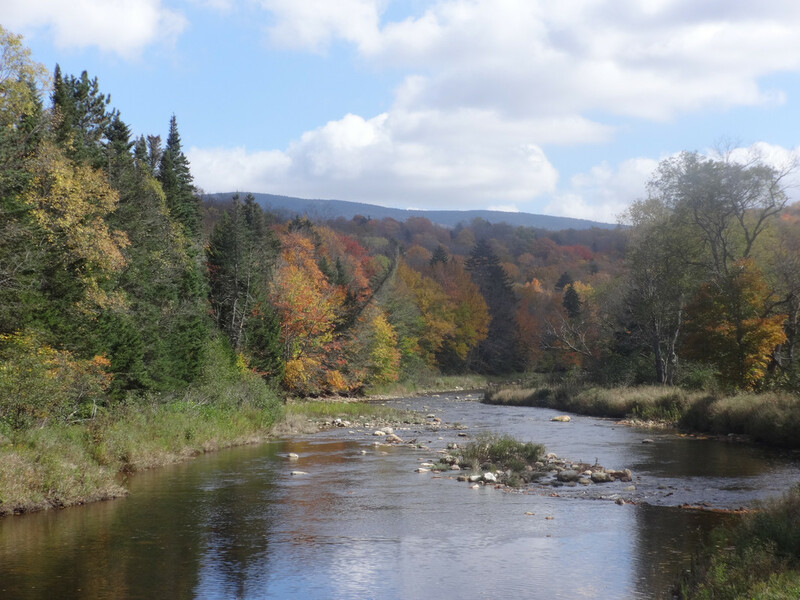 The best foliage color to be found was between Pico and Bridgewater Corner on Route 4. 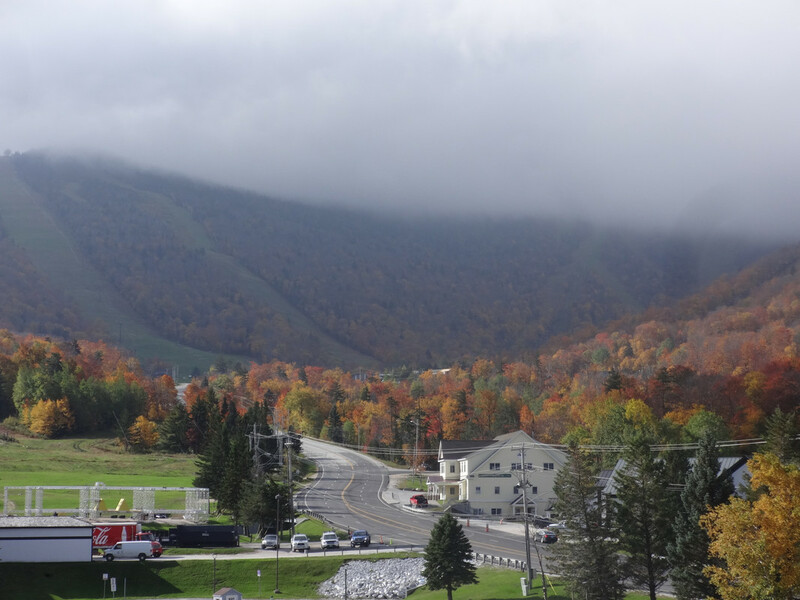 Killington is going bare above 3,000' and I missed peak foliage by around 3 days. Heading south on Route 100, there is good color beyond Okemo. I did the Stratton - Arlington road to Route 71. There is some fall color, but heavy leaf drop and tree's about 40% bare. Route 9 was not very impressive with most of the foliage past peak. Route 112 South offered good color and I branched off onto 8A to Charlemont. There is nice foliage color there around Berkshire East, but not so nice heading east to 1-91. 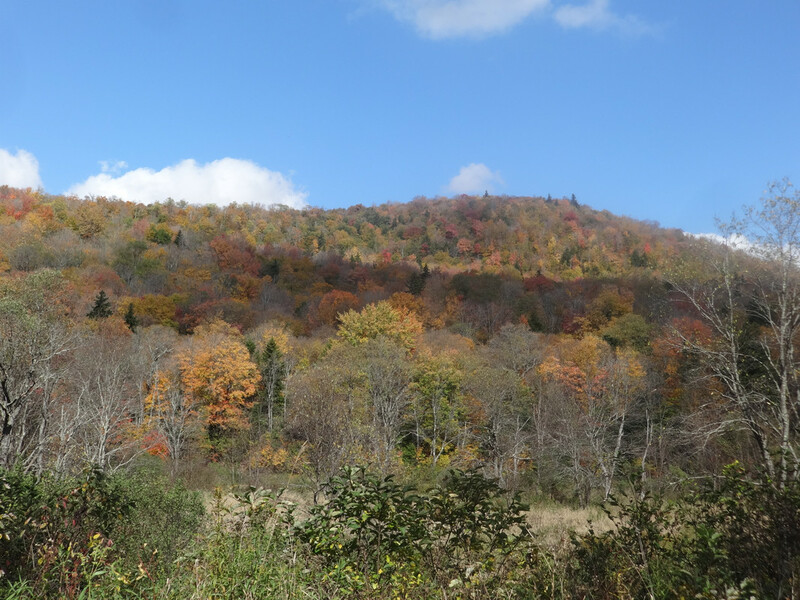 The foliage that is turning is going into a rust brown color. It's probably a result of the high humidity and temperatures. It was 80F in Wilmington and in the mid 80's in the CRV. Last edited by loafer89 on Wed Oct 10, 2018 2:50 pm, edited 5 times in total. Loafer: I take route 112 all the time. It is a great drive in the countryside. Agree on the wicked temps, 84 here, northern CT.
ctyanky wrote: Loafer: I take route 112 all the time. It is a great drive in the countryside. Agree on the wicked temps, 84 here, northern CT. I had the A/C on in the car once I hit I-91, not something I remember doing during foliage season. Lots of bug's hitting the windshield as well.